The founders of the company behind the autonomous Lily camera drone shared some bad news today. 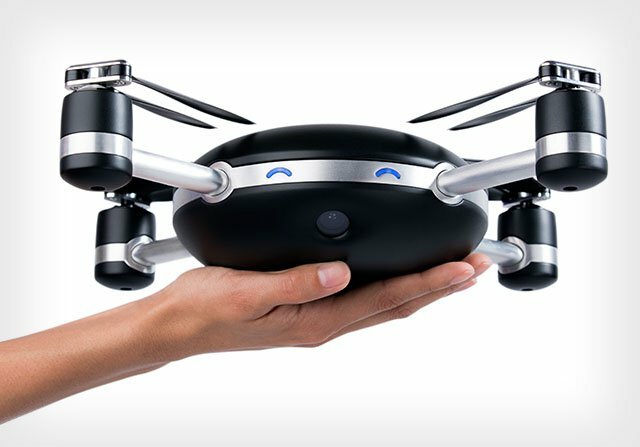 The popular drone has been canceled and will not be launched, as the company is forced to shut down. Unfortunately, Lily Robotics is calling it quits because of financial reasons. According to a recent blog post, the company has been trying to secure financing over the past few months in order to kickstart production of the drone. The mission to get new investors on board apparently failed and as the company does not have enough money in the bank, it has decided to close down and offer refunds to customers who pre-ordered the drone. Refunds will be issued over the next 60 days to the payment card used for the transaction. In case that card is no longer valid, customers must fill out a form if they want to get their money back. It’s quite strange to hear that the company is experiencing financial difficulties, especially when considering it collected more than $34 million in preorders from around 60,000 customers. In addition, Lily Robotics also raised $14 million about a year ago from well-known investors including SV Angel, Spark Capital, Steve Aoki, and Joe Montana that should get the drone production off the ground. Apparently that just wasn’t enough. With Lily out of the picture, customers who will receive the refund will now be able to opt for a different drone. Luckily for them, there are quite a few good ones available on the market including the DJI Mavic Pro and the GoPro Karma, which is soon making a comeback.